Finding a court date in New York City is now relatively easy for anyone with internet access. 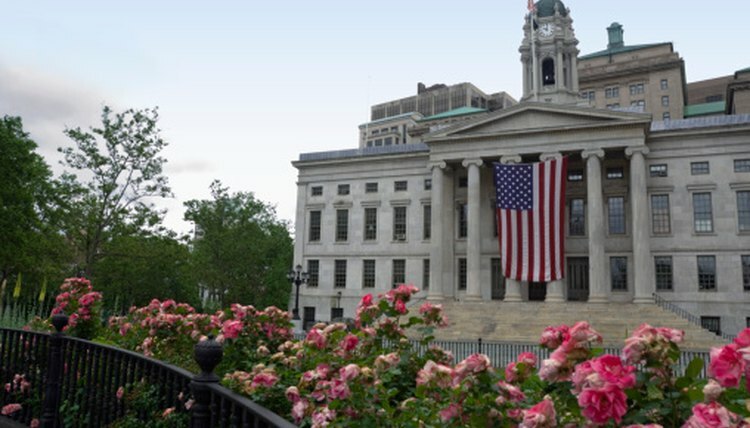 In fact, the entire court system for New York City is readily accessible online and the schedule of court dates are maintained in a timely manner. The only challenge in discovering this information is to determine what court has jurisdiction over your case. Determine whether your legal matter is a civil or criminal case. Civil matters that are for amounts of $25,000 or less, landlord tenant matters and small claims matters are handled in the New York Civil Court. Civil matters that are for amounts in excess of $25,000 are handled in the New York Supreme Court. Criminal matters that are misdemeanors are handled in the New York Criminal Court. Criminal matters that are felonies are handled in the New York Supreme Court. If your matter is not civil or criminal, then determine whether it is a family law or probate matter. Most family law matters, including custody and visitation, support, family offense (domestic violence), persons in need of supervision, delinquency, child protective proceedings (abuse and neglect), foster care approval and review, termination of parental rights, adoption and guardianship are handled in the New York Family Court. Legal matters involving probate issues such as the probate of wills and the administration of estates are handled in the New York Surrogate Court. Visit the website for the appropriate court. After you have determined the nature of your legal issue, then visit the resources section of this website and click on the link to the New York City Court System. There, you will click on a link to your court, enter your name, and the website will search the system for your court date information. Pullins, Scott. "How to Find a Court Date in NYC." , https://legalbeagle.com/8306682-court-date-nyc.html. 07 April 2017.